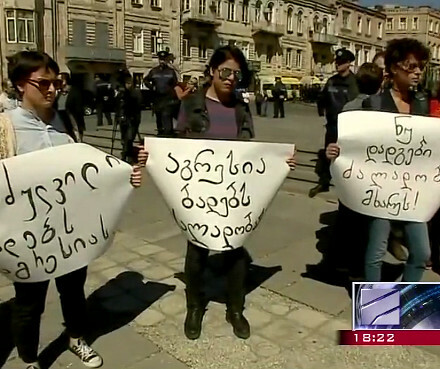 TBILISI, DFWatch–Georgian Dream MP slurs Identoba’s activists who stage a protest against proposed constitutional changes in the definition of marriage. 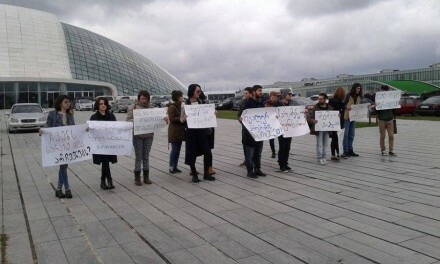 A group of activists from NGO Identoba (‘Identity’) gathered today in front of the Parliament building in Kutaisi in order to protest against proposed changes in the constitution regarding the legal definition of marriage. Identoba’s activists held posters with slogans reading ‘Don’t you have other enemies? Russia is 20 km away’, ‘Stop populism’, ‘Take care of real problems!’, ‘Do you want to win elections at our expense?’, and ‘Stop demonising LGBT community’. 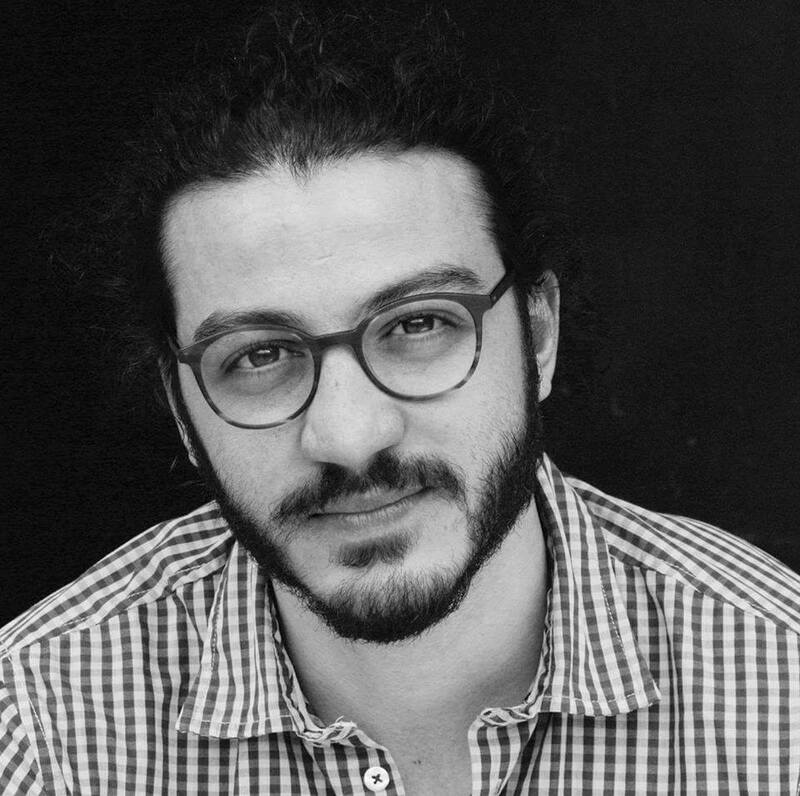 Tamaz Mechiauri, member of the ruling coalition Georgian Dream, criticised the activists resorting to a gravely homophobic language. MP Tamar Kordzaia from the Republican Party, also a member of the ruling coalition, refused to make a comment on the homophobic statement, saying that ‘the way the activists expressed their opinion is fully acceptable’. 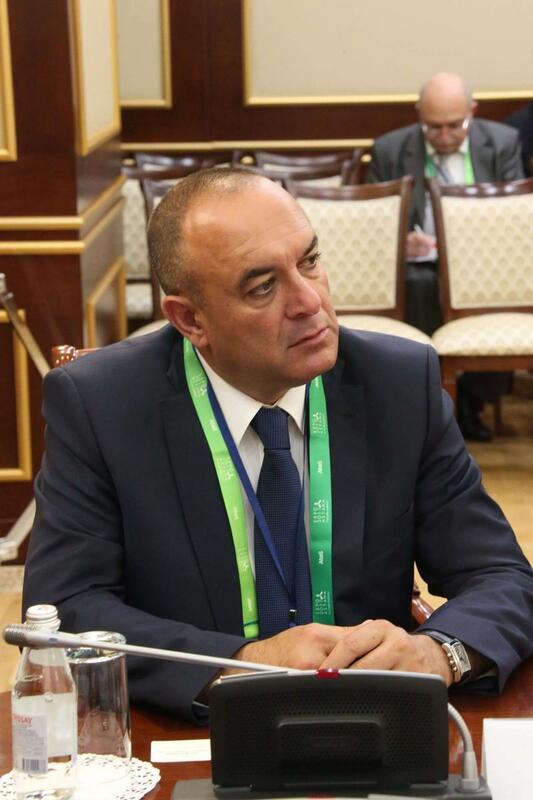 Members of the ruling coalition are reportedly already discussing sanctions specified in the Parliamentary Code of Ethics against MP Mechiauri. 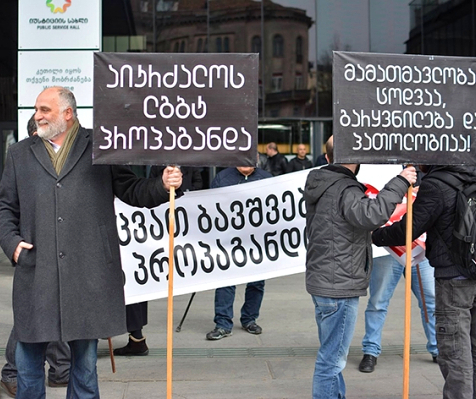 MP Omar Nishnianidze from Georgian Dream said today: ‘I find such a protest unacceptable. I couldn’t have dreamt that such an event would ever take place in Kutaisi’, referring to Identoba’s rally. Currently, the Constitution defines marriage as ‘based on equality of rights and the free will of the spouses’, but it doesn’t specify who can enter into marriage. Georgian Dream embraced the amendments, which will define marriage as a union between a man and a woman. The notion was supported by Free Democrats, who are currently in opposition. The Republican Party, which is a part of the ruling coalition, opposes the changes, arguing that according to Georgia’s Civil Code, marriage was already defined as a union of a man and a woman and there was no need for further reinforcement. Today, the Parliament will decide on creation of a Public Organisational Committee for the constitutional amendment, which will move the process forward. The bill with constitutional amendments was drafted in November 2015, although before the controversy around Mr Tatishvili’s initiative escalated, there was insufficient interest in the draft bill on behalf of MPs in order to have it considered. A number of LGBT rights organisations distanced themselves from Mr Tatishvili’s initiative, calling it a provocation aimed at causing harm to the community. They accused ‘pro-Russian political or religious forces’ of using LGBT rights issue as a tool for their political gain.